The first thing that catches our eyes is design or creativity. If there is something attracting, then we tend to pursue it. Whether it be from soap design to car design, Design is something that fascinates us. The design is the most important part of any website. It had a huge impact on the customer’s experience digitally. The design doesn’t mean you possess all the other crucial factors or services but how those services are put forward which is clicked without forcing customers to click. There is Web design company in Pune, India to help you to get your website the best design. Another option is Do It Yourself. The design gives your visitors impression of quality. It is always said that the first impression is the last impression. If a customer develops a positive impression for your site which is achieved through design then they are more likely to come back again. The design also acts as a remembrance factor for the visitors. People which develops liking can remember it more and also refer it to others. Design should be simple without any congestion. This doesn’t mean that it should be childish or unprofessional. 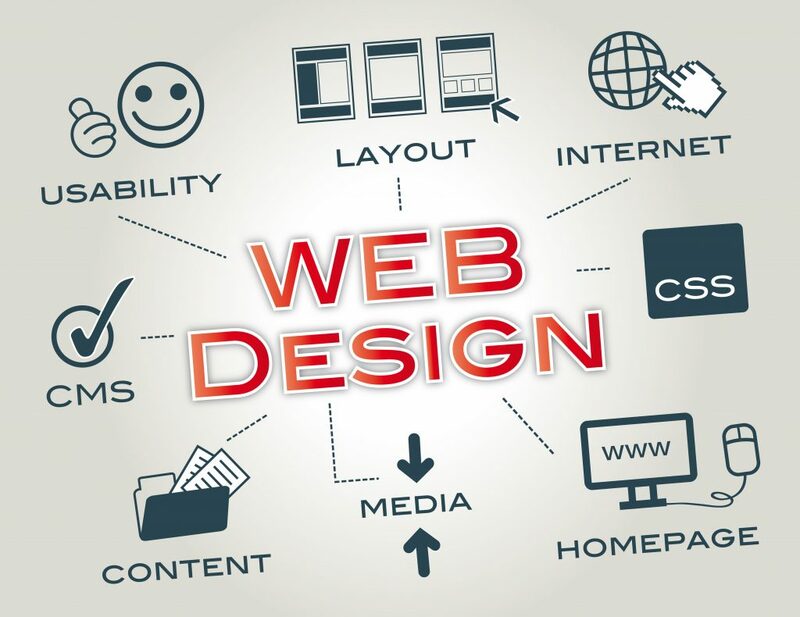 Your website should have a relevant professional design. Professional design impact the customer experience. Visitors develop a positive impression which can help to reduce bounce rate and increase your website creditability. Professionalism is one that develops impression without going through your content. In this context, its preferable to approach Website development company in Pune. There should be clarity on your website design. Everything should be navigated properly. There should be the friendly user interface. If visitors find it difficult to go to your website, then people will exit your site. Clarity means getting what visitors want without any interference and thus plays an important role in customer experience. Better the customer experience, better the chances of retaining in your site. This is the major aspect that impacts the customer experience. Everyone is less-tampered. If it takes too long to load a page then consider you’ll be losing your visitors. Modern visitors want to load page in a blink of an eye. Every color has a different meaning. Red goes for love and white goes for peace. Design your business logo and website with a theme color that you want to convey. Colors undoubtedly improve customer experience as visitors minds can be influenced by colors.